Roller skating in North Jersey (on quad skates indoors) appears to be going the way of the triceratops. When he left Wall Street in 1981, Bob Dill cornered a colleague and told him he had two goals for the next chapter of his life: He wanted to run his own business. And he wanted to turn the trading floor of the stock exchange into a roller rink. His colleague laughed. But Dill and his wife, Marianne, knew what they were doing. They ran a roller skating rink in Bergenfield from 1981 to 1995. They bought a second rink in Montvale and ran that one for 15 years. Both rinks are closed now — one due to necessary repairs being too costly, the other a victim of town politics. And when the Montvale rink closed in 2007, it left a gaping hole in the Bergen County landscape. It saddens the Franklin Lakes resident to see a generation of kids growing up without places that were once childhood staples. "To this day," Dill said, "we wish we didn't close the Montvale rink or the Bergenfield rink." Once a thriving cottage industry, roller skating in North Jersey (on quad skates and at indoor roller rinks) appears to be going the way of the triceratops. Fewer and fewer parents are holding birthday parties at rinks. Fewer and fewer facilities are available for would-be roller skaters. "It [is] something I believe the world has lost," said Bob Russo, a Seaford, Del., resident who skated competitively as a child in Hackensack and Paterson. A search for local indoor roller rinks turned up only one in Bergen or Passaic counties: The Inline Skating Club of America in Wallington. The rink offers five sessions of open skating a week, but fewer than 5 percent of participants wear quad skates, according to Gregg Formisano. Usually it's a parent, a holdover from an era when nobody wore inline skates. "It was all quad skates," said Formisano, one of the partners at the rink in Wallington. "I came to a lot of birthday parties there. It was either bowling or skating or go to the movies." And roller rinks were cashing in on the craze. Dill said his Bergenfield rink was raking in close to $1.8 million a year during those salad days. "I think what happened was the culture changed dramatically," Russo said. "Also, I would have to blame the insurance industry to a certain extent. I've known a couple of owners whose insurance premiums became exorbitant. A lot of the owners bailed out. Also, with suburban sprawl, the real estate that these rinks sat on became extremely valuable." Dill closed his two rinks for different reasons. In Bergenfield, a snowstorm battered the roof, back when the previous owners were running the property as a bowling alley. Instead of closing the place and replacing the first roof, Dill said the previous owners put up a second roof without removing the first one. It was a short-term solution. "Every year we had an engineer looking at it," Dill said. "[One year] he said, 'This is a dangerous situation.' We had to close for six months. [It would have cost] anywhere between $500,000 to $700,000. That was tough … at that time, we had people interested in the property and we'd become so popular, the town was a little anxious for us to go." He shut the doors on the Montvale rink in 2007. His rink was located on 12 acres of land, right on the Montvale-Woodcliff Lake border. To make the land more profitable, he was hoping to build a driving range on the property. Dill said that Montvale approved the plan, but Woodcliff Lake did not. 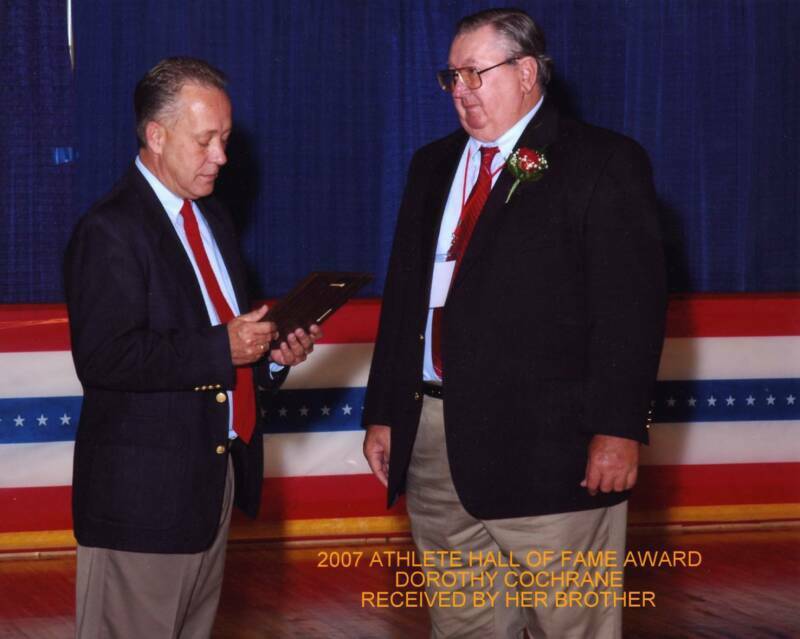 In a 2007 letter to The Record, Dill lashed into Woodcliff Lake Mayor Joseph LaPaglia and the town's planning board. "I first said, 'No, I'm going to fight them in court,'" Dill said last month. "My attorney said, 'You're crazy.' And my wife said, 'You're crazy.' "
Few rinks have emerged to fill the void. Formisano still hosts as many as eight birthday parties some Saturdays, but he acknowledges that kids just have more options now. The Wallington rink's Web site (iscahockey.com) caters to amateur hockey players and kids looking to join indoor soccer and dodge ball teams. Against the odds, there are still some people who are picking up roller skating for the first time. Mary Bozenmayer, a 28-year-old who grew up in West Milford, was into tennis, track and softball in high school. After college, she craved a competitive outlet. She found a roller derby team — the Morristown Madams — and was soon buying her first pair of quad skates. Now she skates for the Newark-based Garden State Rollergirls. She is still trying to decide whether to invest in a new, more-expensive pair of quad skates. "You have to order them online," Bozenmayer said. "There's nowhere you can go to buy them around here." To Dill's dismay, there are not many places where you can skate around here either. 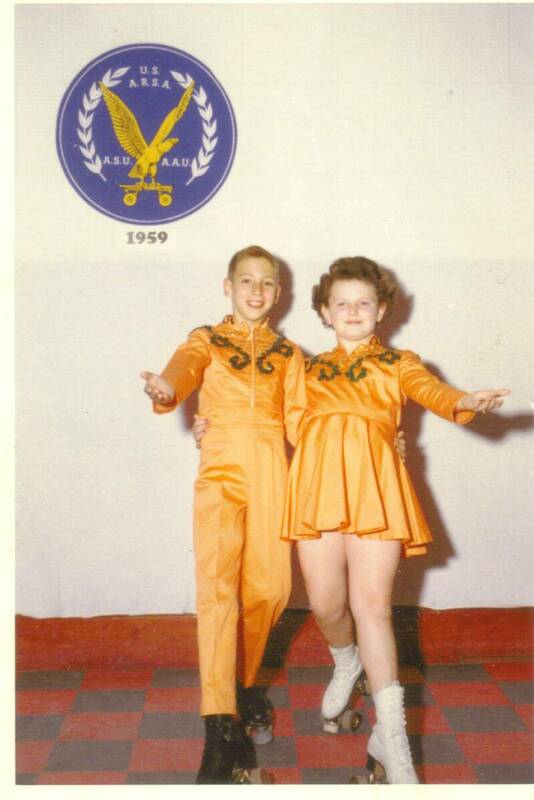 Bob Russo, from Wood-Ridge, and Ruth Brinkerhoff, of Hasbrouck Heights, at the Hackensack Skating Club, circa 1960.